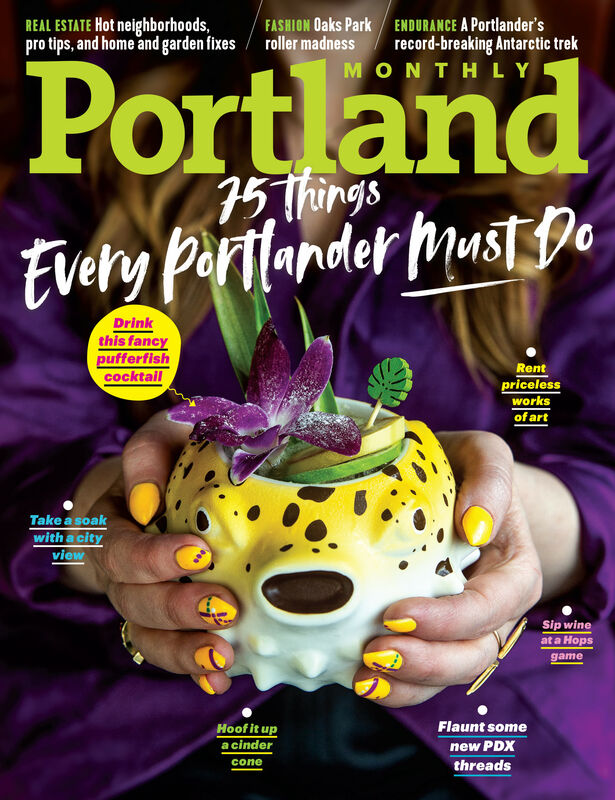 Catch Portland’s sci-fi pathbreaker reading from her new book of poetry this week at Mississippi’s Another Read Through, and then read our profile of Portland’s literary dragon for a reminder of why she’s breathing fire. In the year since her National Book Awards smackdown, Portland’s unofficial literary laureate shows no signs of slowing down. The 86-year-old sci-fi pathbreaker had time to slam fellow author Kazuo Ishiguro for what she perceived as his prejudice against the “fantasy” genre, defend the controversial new Harper Lee novel Go Set a Watchman, and fit in a series of interviews to promote her new edition of Steering the Craft: A 21st-Century Guide to Sailing the Sea of Story. For a reminder of why one of Portland’s best-loved writers may also be its fiercest, read Taylor Clark’s detailed profile of the author here. 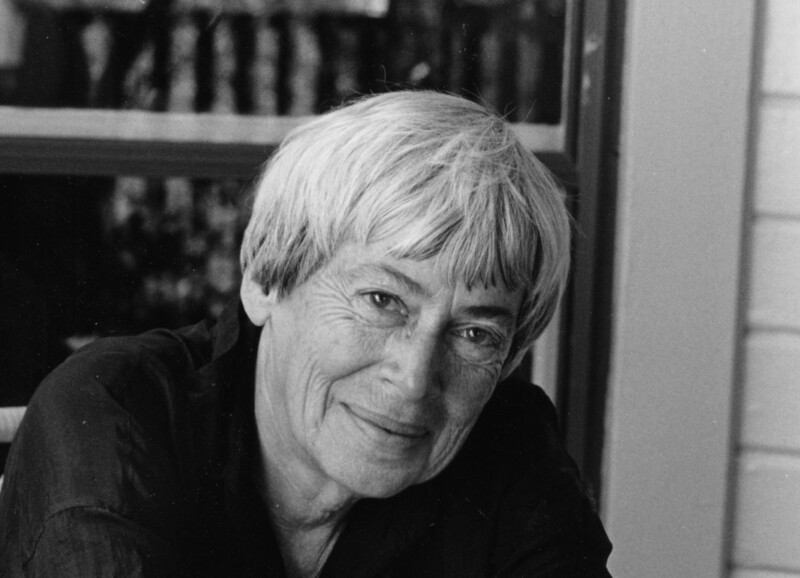 Ursula K. Le Guin will be reading at Another Read Through on December 17, at Powell’s City of Books on January 13, and at Broadway Books on February 24.